Friday 11 January will see the first presentation by L.O.S. members to primary school pupils in a bid to raise awareness of birding, wildlife, habitat and nature in general in our local area. Our first presentation will be to Year 4 and 5 pupils at Gilded Hollins C.P. in Leigh when we will be stressing the importance of feeding birds throughout the winter, making bird feeders and identification dials and finishing off with a short identification quiz. As a follow up to this presentation, the pupils will be invited with their parents to attend the Big Garden Birdwatch event at Pennington Flash on Sunday 27 January where are number of guided walks will be run by L.O.S. members as well as other related activities. The long term idea is to form an L.O.S. Young Birders' Club, which meets once a month for a guided walk around a local site. The youngsters will need to attend with their parents and will be given checklists on which they can record their sightings. 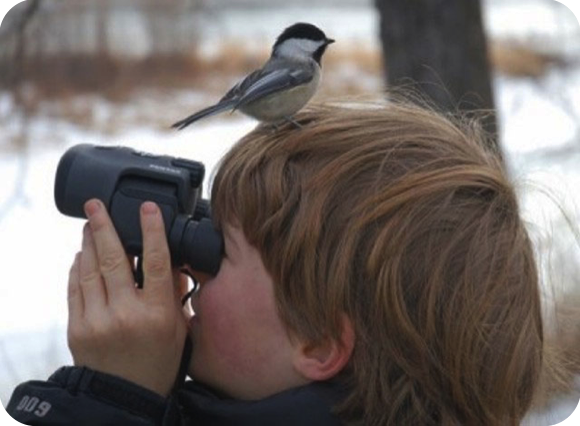 A website has also been developed for them to submit their sightings as well as any reports, photographs or artwork which they do at school or at home. A link is on the right hand side of this page. More details will follow on the exciting event at Pennington Flash next week.